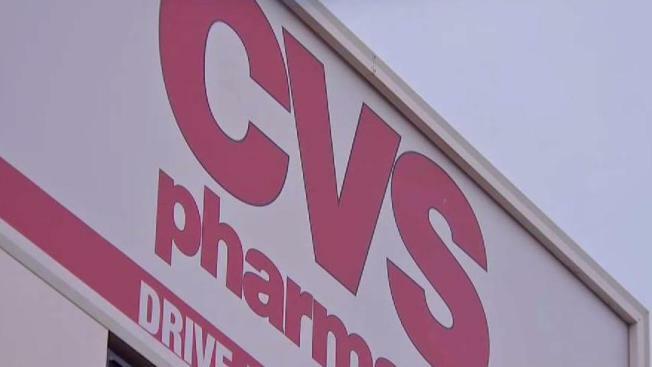 CVS Health is making prescription deliveries nationwide to accommodate the heightened expectations of convenience from consumers. The nation's second-largest drugstore chain says it also will make home deliveries of other items, like allergy medicines, vitamins or household products. The service will cost $4.99 for deliveries made in one or two days. The drugstore chain said Tuesday that it's expanding same-day deliveries to Boston, Miami, Philadelphia, San Francisco and Washington, DC. It began making same-day deliveries in New York late last year. Drugstores and other retailers have been pushing more customer-friendly services in recent years to hold Amazon.com at bay. The online retailer offers members same-day deliveries of goods typically sold in drugstores in some places.